1. 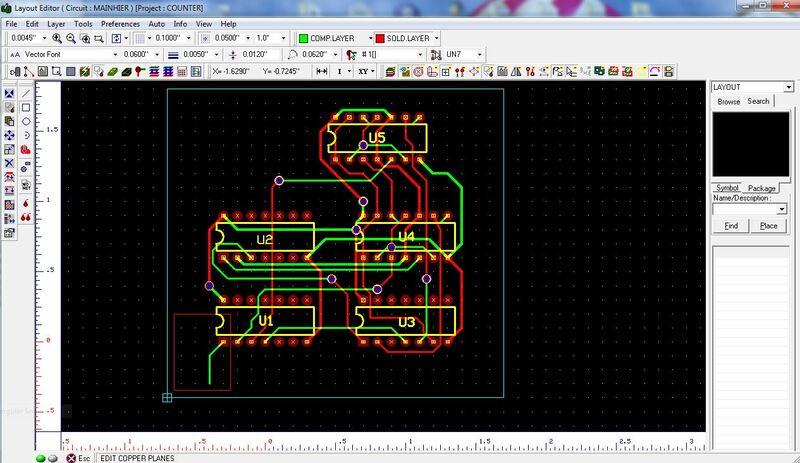 Open Layout Editor from EDWinXP (Main) and Select Tools → Copper and then click on Create copper Graphic Item and select Create rectangle option and select the portion to be hatched. 2. 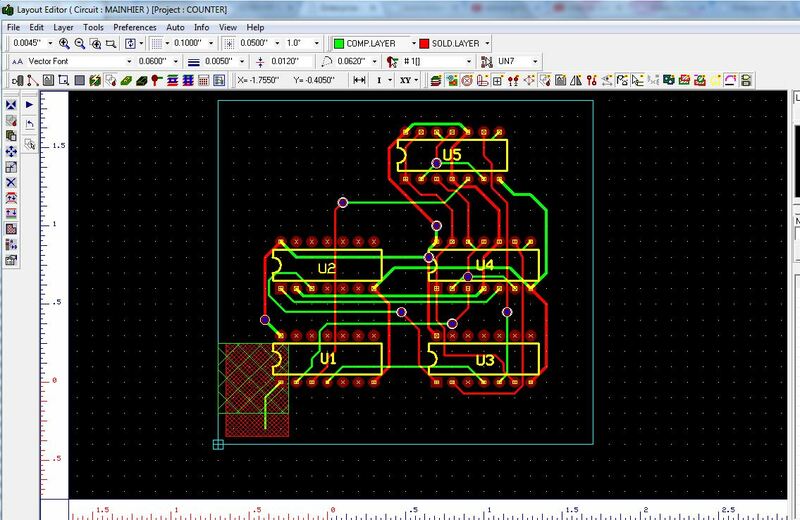 Select Hatch Copper and click on Execute hatching . A pop up window will and enter a desired value for Hatch pitch (here its 0.01) . 3. 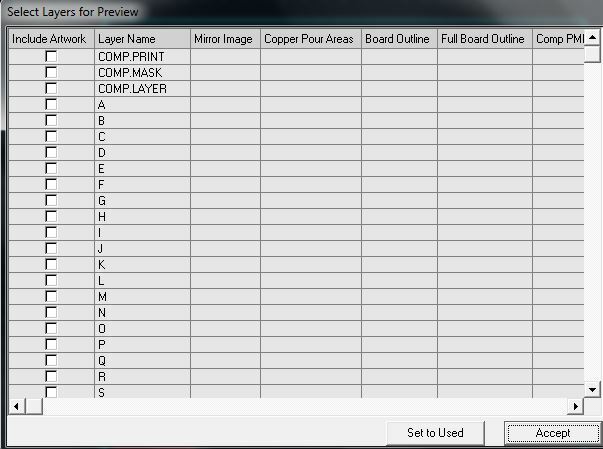 Select Component layer and then select Create copper Graphic Item and select Create rectangle option and select another portion to be hatched. 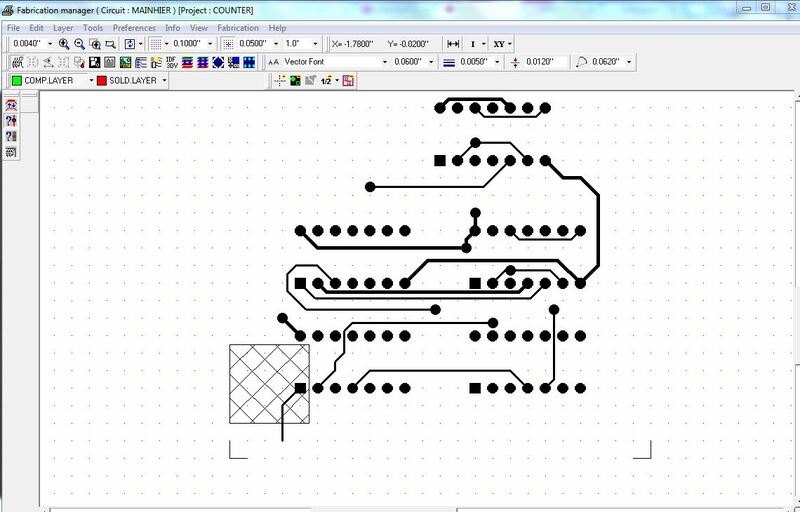 4.Select Hatch Copper and click on Execute hatching . A pop up window will appear and enter a desired value for Hatch pitch (here its 0.1) .